Champion Door’s industrial doors have no size limits and have several different electronic control options. 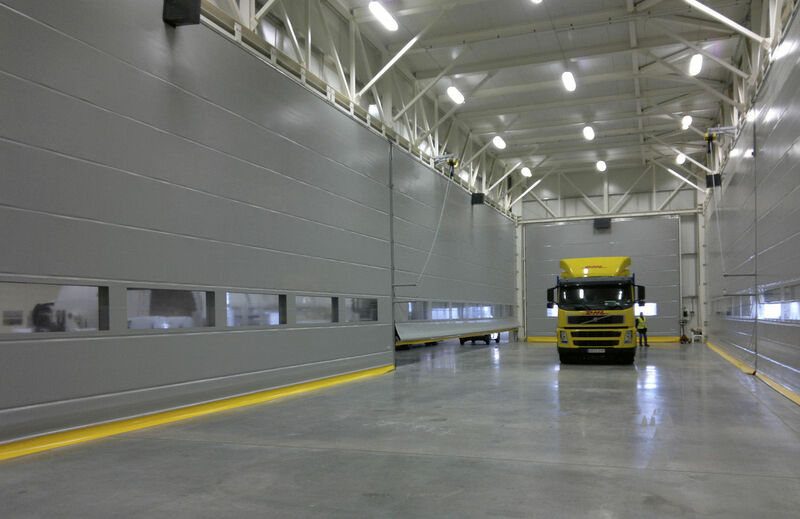 The doors are highly resistant to weather conditions, wind and dirt. 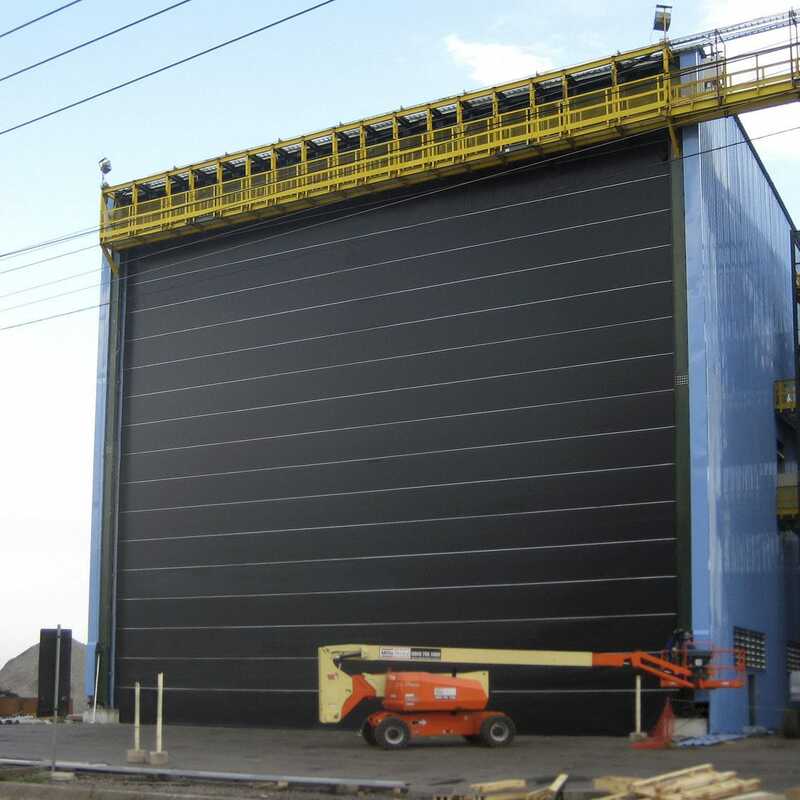 Champion Door’s industrial doors are built to provide reliable operation even in cold conditions. 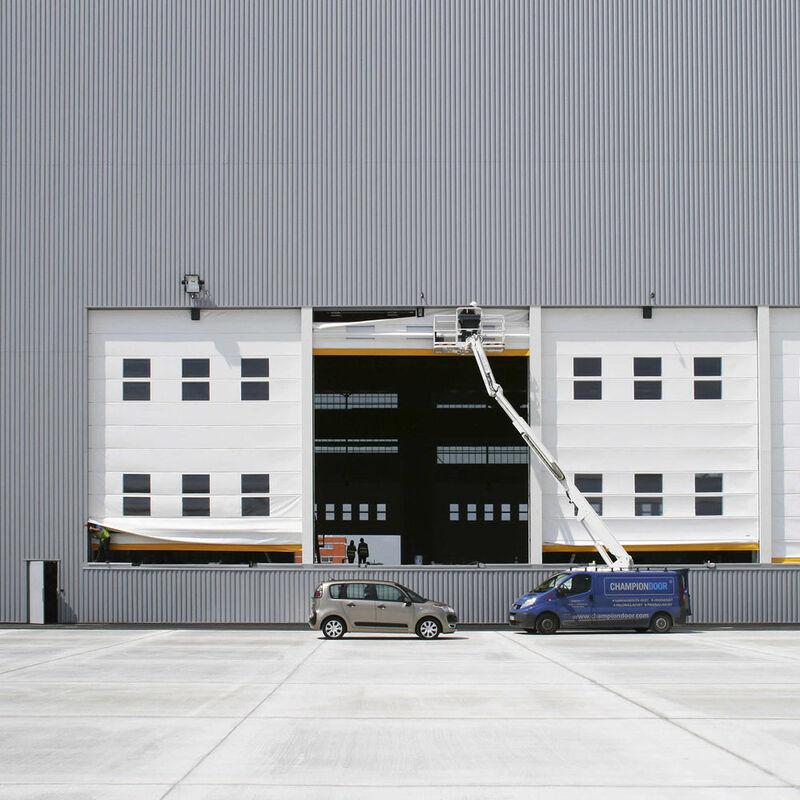 With top-class thermal insulation, the doors also work reliably in sub-zero temperatures. 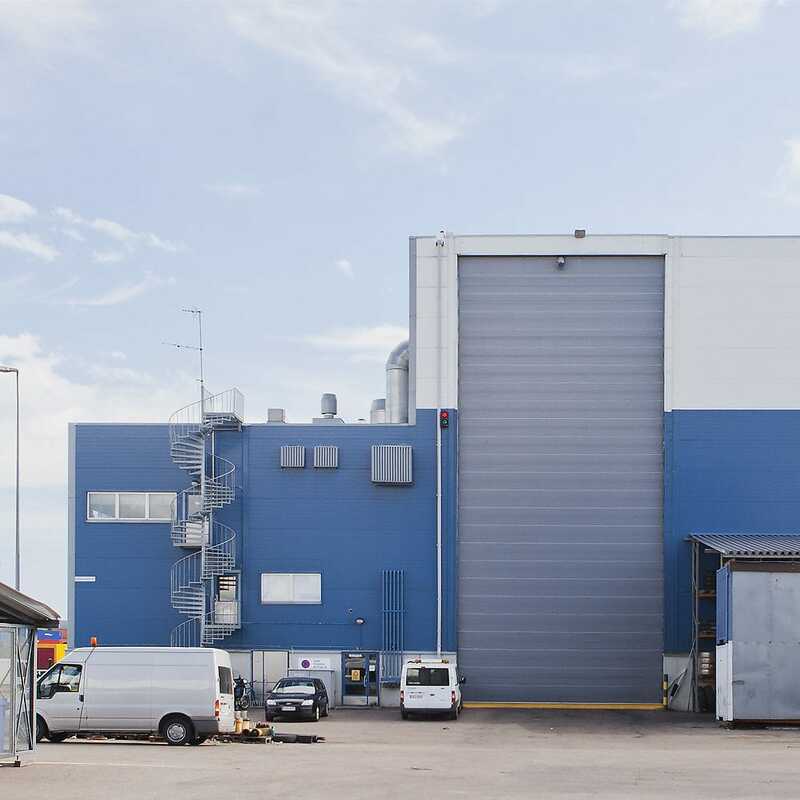 Champion Door’s industrial doors have the best thermal insulation properties of the door types on the market, minimizing condensation. This prevents the door from freezing and ensures reliable operation. 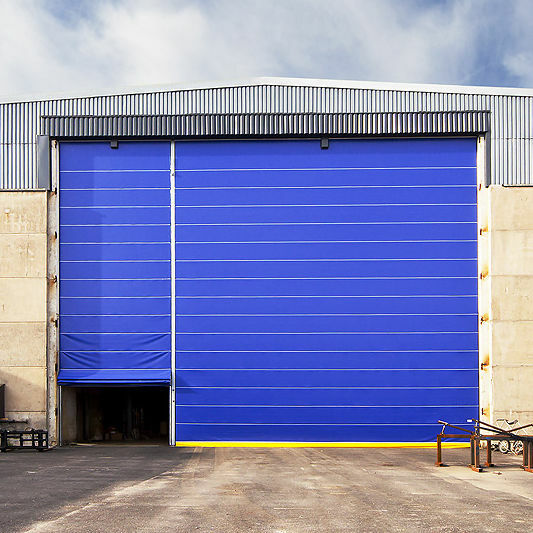 With low maintenance requirements, Champion Door’s industrial doors also have low life-cycle costs. Also heat-resistant and anti-burglar fabrics available.